This workshop is designed to help you set and achieve your goals for 2018. You will learn how to look at goals from the lens of who you really are by seeing how your face says you should approach projects and tasks. 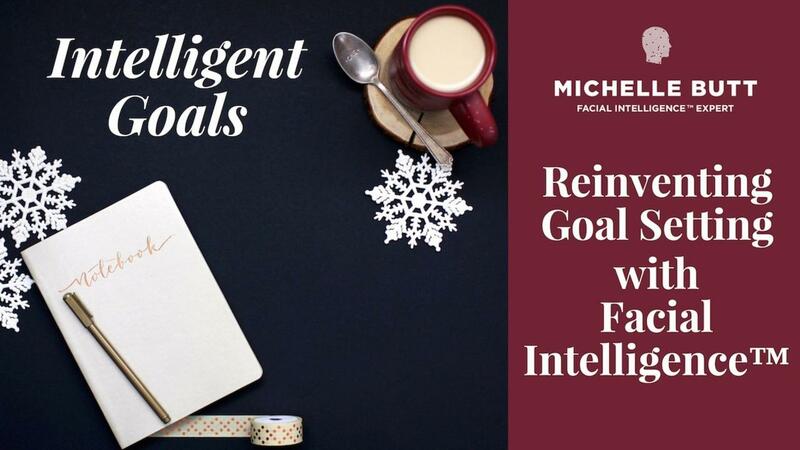 Be introduced to strategies to actually achieve the goals you set with the FI method.